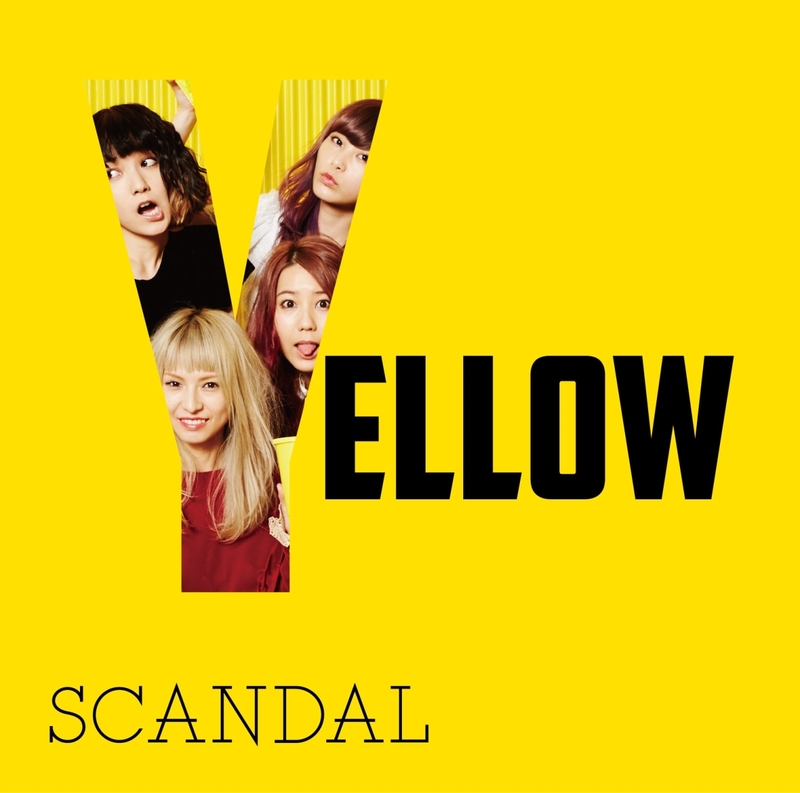 Japanese rockband SCANDAL has announced the release of their 10th full-length album called, YELLOW. 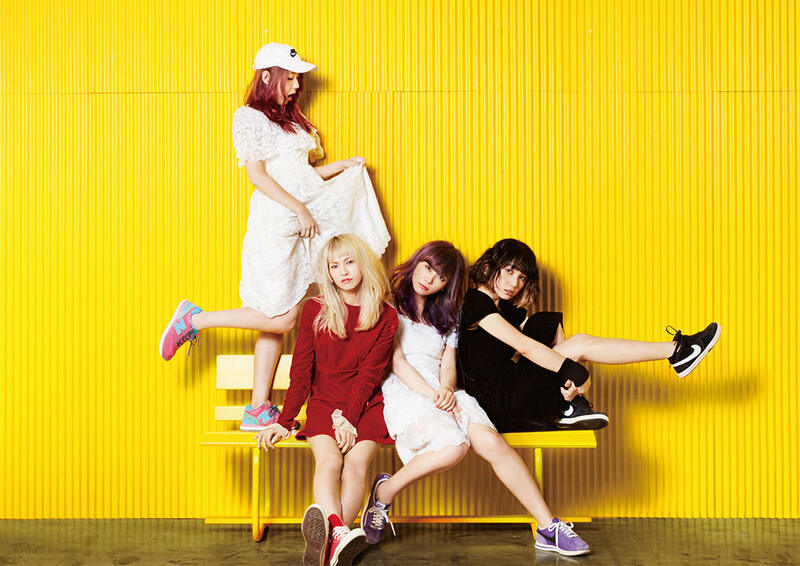 To be released on March 2, 2016, YELLOW has the unique distinction of being self-produced by the band’s members. 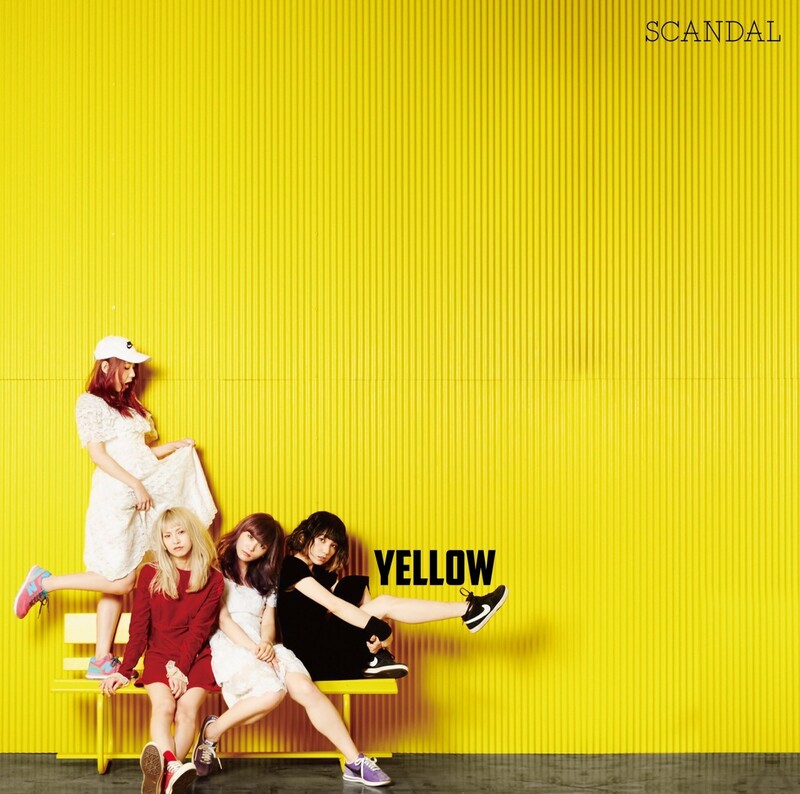 Late last year, SCANDAL gave us a sneak peek at the new album by releasing the singles “Stamp!” and “Sisters.” In following with their tradition, YELLOW will be released in three versions with different covers including a regular release, a limited edition release that includes a DVD, as well as a second limited edition version which includes a t-shirt. As always, SCANDAL’s first pressing releases usually sell out, so if you like free bonuses, we recommend locking in your order early. The YELLOW album will be promoted with a live performance tour that so far spans 19 performances in nine cities in Japan from April to May as well as in Taiwan and Hong Kong in June. Those of us lucky enough to have seen SCANDAL live in concert can attest to the power of their performance. Don’t miss out on seeing them if you get the chance. Bonus: Win a chance to meet the band while they’re on tour! Each album will include a ticket to a digital lottery for a Meet & Greet invitation during SCANDAL TOUR 2016 YELLOW.  YELLOW features 13 songs including a bonus one in English!